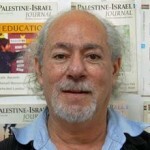 On March 28th Hillel Schenker, co-editor of the Palestine-Israel Journal, spoke via conference call about the March 22nd Meretz primary and the ramifications of Tamar Zandberg’s election for the future of Israeli society in general, and of the left in particular. Hillel began with the history of Meretz as a political party, noting that MK Zandberg was the first elected leader to have come from within Meretz itself; others having come from older parties. The elections, Hillel explained, were preceded by a struggle within the party centering around the issue of whether Meretz would proceed as in past primaries, when only about a thousand party activists could vote, or whether the primary would be open to all members. Following a tense internal debate, it was agreed the primary would be open to the entire party. Initially it was expected that current party leader Zehava Galon and MK Ilan Gilon, along with Tamar, would prove to be the leading candidates. 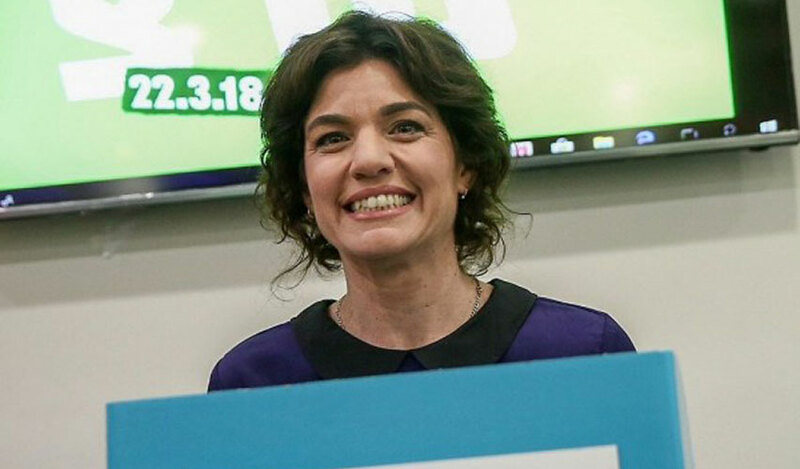 However, three weeks prior to the election, Galon and Gilon dropped out, leaving Tamar to face Avi Buskila, former Executive Director of Peace Now, and Meretz activist Avi Dabush as her main opponents, all of them representing a younger generation. MK Zandberg, (who’s 42), won 71% of the vote. 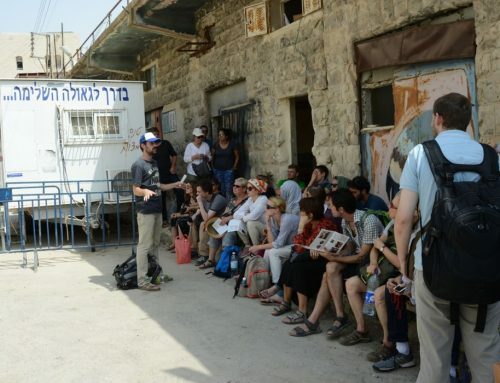 Hillel noted that Tamar, an MK for five years, was perceived to hold a more comprehensive worldview, including emphasis on areas such as social and economic justice, gender equality, and care of the environment, as well as providing leadership in the struggle against the Occupation. 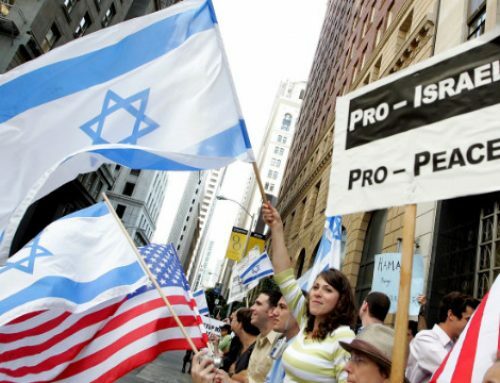 Hillel believes these goals are integrally linked and need more political emphasis. Tamar has also been outspoken about the need for Meretz to be part of a coalition when possible, to be proud of its ideology, and to energize others to move leftward. 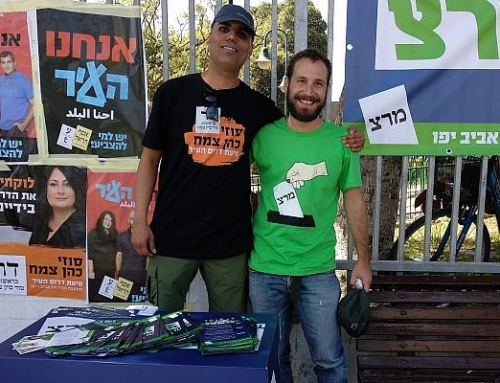 Having won 28% of the vote, Avi Buskila, a Mizrachi activist, has positioned himself as a promising candidate for election to the Knesset in the next election. Hillel sees Buskila and Avi Dabush—also Mizrachi—as comprising a significant part of a new leadership team with Tamar, leading the party to reach out beyond its comfort zone of Ashkenazi Tel Avivians to those living in the geographic and social ‘periphery’. 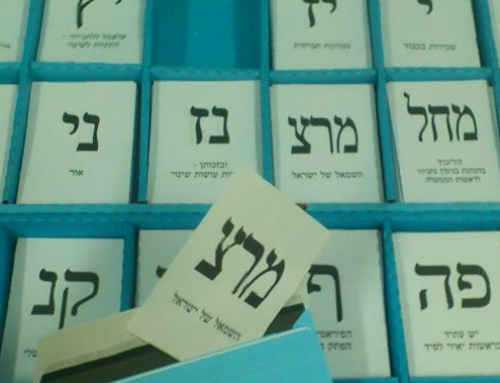 Hillel noted that following the primary, a poll showed Meretz—currently with five MKs–winning nine seats in the next general election, just one short of the ten that Tamar had projected as her goal. 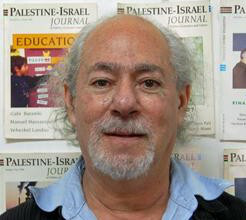 He sees the real possibility of a left-center coalition forming prior to the next generation; much depends on the disposition of the charges currently facing PM Netanyahu, as well as the ability of the left in general, and Meretz in particular, to reach out to Russians, Palestinian Israelis, and some religious parties, as well as Mizrachim. Since Israel is always engulfed in political crises, it was not surprising to Hillel that Tamar faced her first challenge right after the election. Tamar was harshly criticized in the media for having accepted advice from a public relations specialist with a history of working with the extreme right. Hillel opined that the crisis would soon pass. We’re grateful to Hillel for his on-the-spot and informed commentary, as well as his upbeat account of what may lie ahead for a left energized by Meretz’s new leadership. 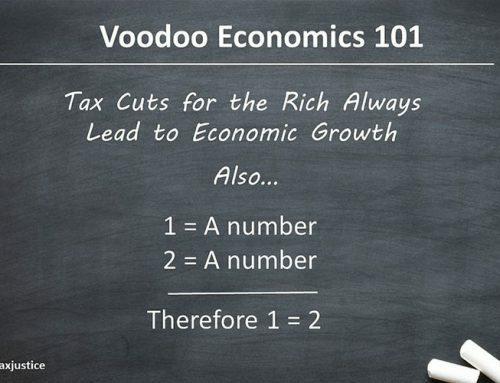 Lenny Grob is a retired professor of philosophy and a vice-president of PPI. Thank you Hillel for your analysis, and for all the fascinating questions from all quarters. I am the Chair of Meretz UK and we survive in a hostile environment where the right wing in the Jewish world and the wider British scene. At the same time the left wing both in the Jewish Community and the so-called Momentum faction of the Labour Party opposes Meretz UK because we are Zionists. So we are holding a position which is unpopular, so what?! Personally I am very excited by the election of Tamara Zandberg as the new leader of Meretz. If there is something that the activists in the UK can do to help, please let us know. I admire Zehava Galon for standing down and making way for the new generation. This is required and happened in the past after the unification of Mapam, Ratz and Shinui. Israel politically is a very dynamic society, and the young generation needs to have leaders they can identify with, and this is where Tamara comes in. Mazal Tov to you and your colleagues.